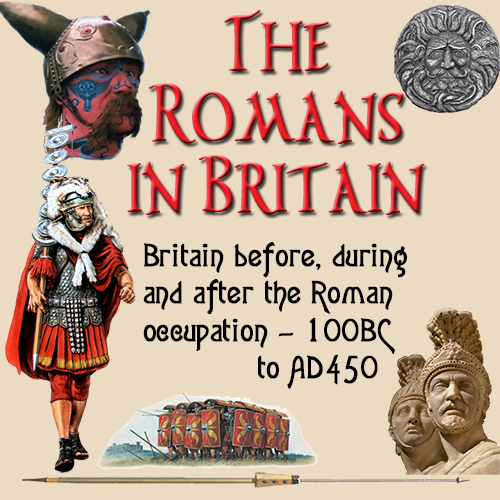 Romans in Britain - Why Reenactors? Often, we are asked: "WHY do you use these reenactors? Aren't they just playing at this stuff? Why not use professionals to illustrate things.?" The answer is that reenactors are people who try to do everything just right. They actually go out and use the kit, the clothing, etc. and in doing so, can find out just WHY things work or don't. One must remember that the Roman Empire ended 1500 years ago and the period that most reenactors do, was almost 1900 years ago. A VERY long time — really, hardly any textiles exist. Almost all metal is rusted or corroded away and divining things from stone statuary is extremly hard. Reenactors are truly "Experimental Archeoligists" learning by doing. There are many things that we know simply through the work of reenactors. Some noted authors such as Marcus Junkelmann go out and do the things they write about also — it's a learning process. No, reenacting has no script, you just live, but you live it as you were there. It takes practice, but is very rewarding. And one thing you will soon learn, caligae are not like modern shoes. 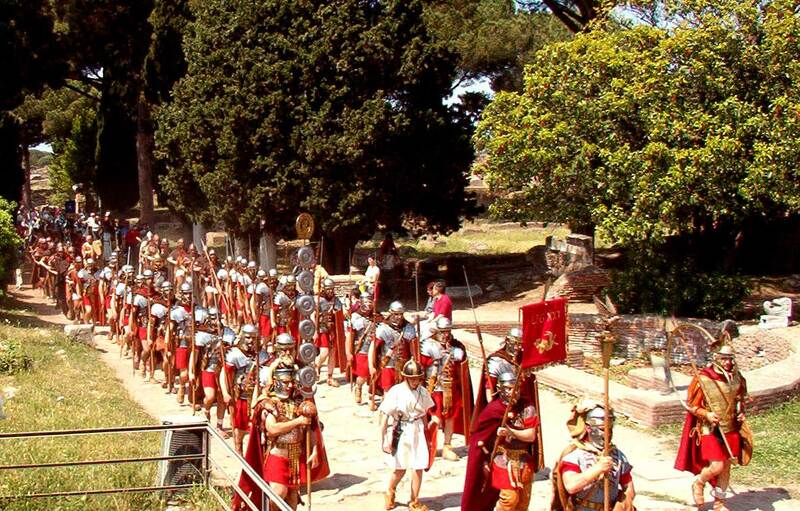 It's a lot easier to SAY that Roman soldiers carried two pila (javelins) until one tries to do it whilst carrying a shield , wearing armor, in caligae and trying to stay in formation. Anyway, the reenactor brings history to life and makes things real!